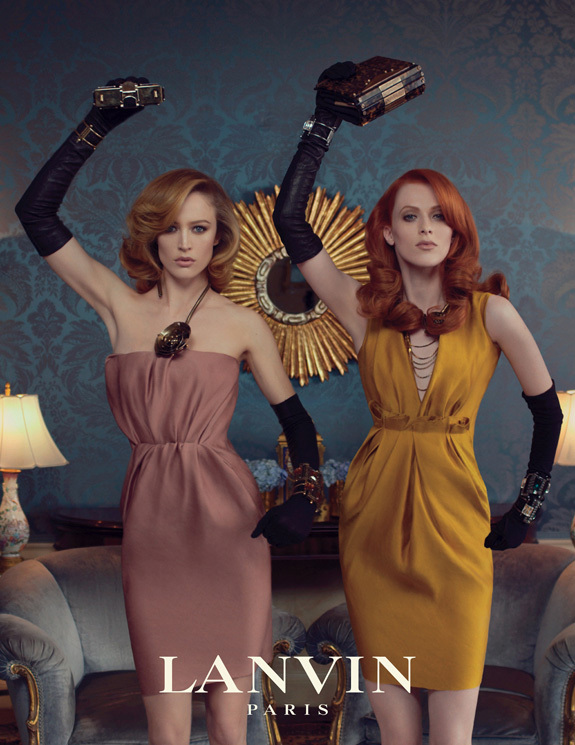 Top models Karen Elson and Raquel Zimmermann join forces for the Fall Winter Lanvin campaign lensed by the legendary Steven Meisel. dancing in sync flawless girls! 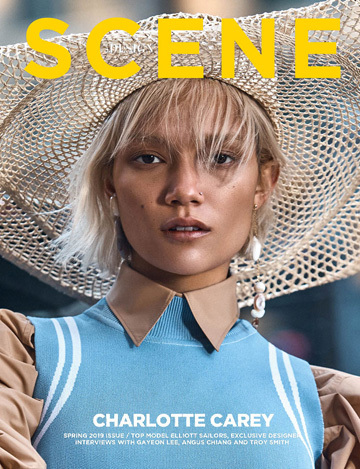 Are you getting paid money to write this – or do you do it for free?